The global guide to local eats, Culinary Backstreets writes about the local food scene in cities around the world and offers small group food tours there. When Jihad came to Istanbul, he saw how difficult it was to find the ingredients Syrians needed. 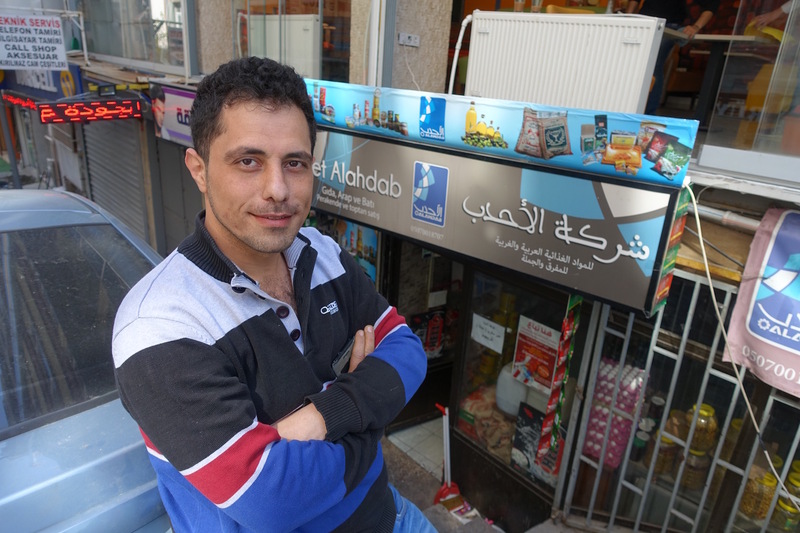 Now, his shop has everything for the Syrian kitchen.